The helmet is one of the most important safety gear every bike rider needs to own. It is a requirement by the government, and rightfully so. Purchasing a helmet is a worthwhile investment to keep your head and face safe in a worst case scenario. To make sure you are getting the right helmet, you need to consider a few features that include, but are not limited to, size and adjustability, comfort, and safety-related features such as the material and reflective decals for night rides. The following are the top brands currently available in the market to get you started. 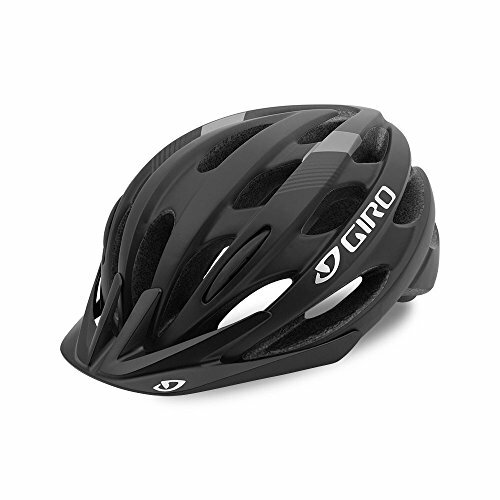 The Revel helmet by Giro is for, as its tagline goes, “any ride, any rider”. The one-piece exoskeleton design combines style with function efficiently. In fact, each Revel helmet is constructed to make sure that anyone can ride confidently and comfortably without compromising safety, the most important feature. 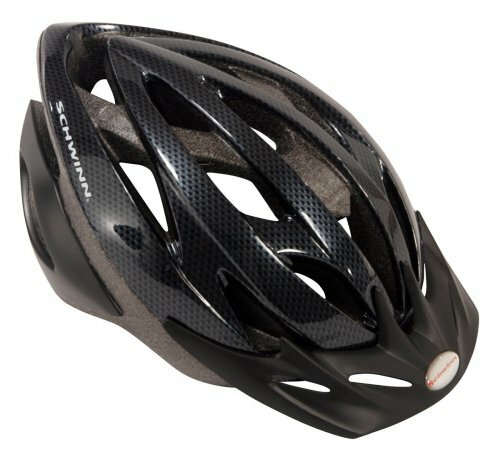 The shell is designed to ensure full coverage, and features In-Mold polycarbonate construction with EPS liner, snap fit visor with reinforced anchor points, as well as its patented Acu Dial fit to ensure ease and comfort in any terrain ranging from the city to twisting biking trails. And for riders with longer hair, rejoice as this helmet is ponytail-compatible. It boasts 22 vents for ventilation so you can still feel the wind in your hair. The back of the helmet is covered in reflective decal in such a way that it does not get in the way of how stylish this helmet looks on the road. It comes in a variety of colors and styles to match your biking gear. Colors currently available include lime, titanium, black, vermillion, and white. 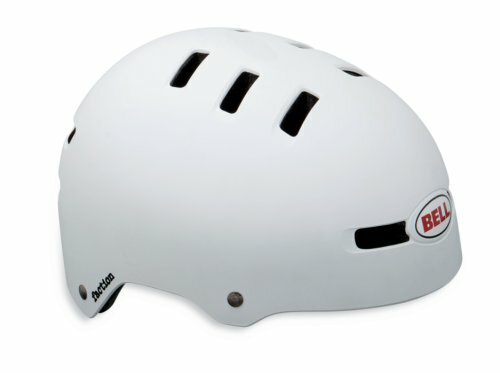 The V-17 Youth helmet has been designed by Razor for not just biking, but for other similarly dangerous sports that require protective headgear such as skating. With cutting edge design, you can expect the latest safety technology. It features an ergonomically padded interior to ensure comfortability and that secure fit. You do not have to worry about the helmet slipping off during those crucial moves. For ventilation, there are 17 vents on the top and sides so you can stay cool during those hot days. Wearing and taking it off is a breeze with the side release buckles, which allow you to adjust and fasten quickly with almost no fumbling. The V-17 Youth is designed for head sizes ranging from 22- to 23.5-inches, or youth ages between eight and 11. It is available in a sleek black color as well as yellow, blue, red, and pink. You can also get it in child or adult sizes so you purchase one for each of your family members. 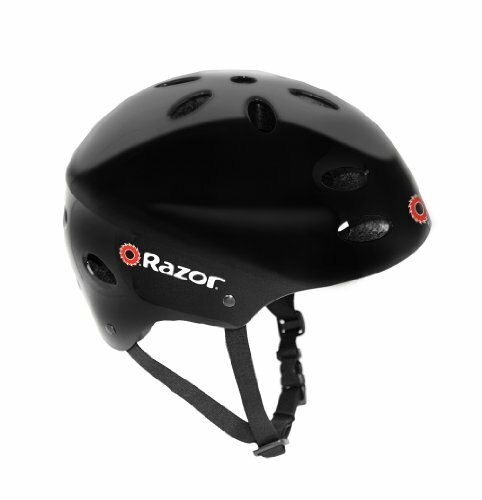 Each helmet produced by Razor complies with the US Consumer Product Safety Commission standards. Produced by a company that stems from an auto racing, motorcycle, and bicycle culture since 1954, you can be rest assured that the Fraction helmet from Bell sets the standard both in style and function, and has been certified for bike and skate use. Do not underestimate the simple skate-style look. It actually provides plenty of coverage with its head-hugging shape. 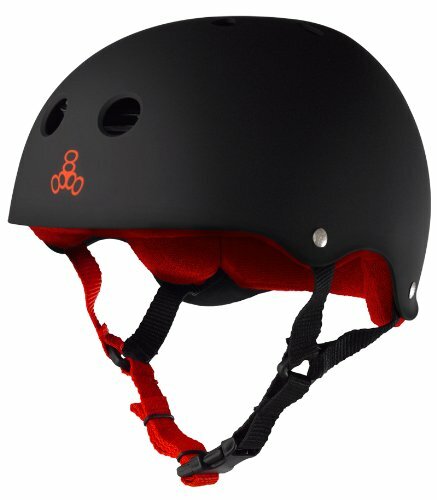 In the event of unavoidable tumbles and falls, the shell is made from ABS hard plastic that holds up well to external impacts while the dual density EPS foam that lines the inside of the helmet works to absorb the hardest impacts and keep your head snug and comfortable.It weighs a solid 425g. With 12 strategically placed vents, your head is kept cool and ventilated, which is much needed when it comes to sports that involve a lot of physical exertion. It is available in different colors and patterns to suit your style as well as sizes that will suit any child, youth, and adult. With over 100 years of cycling heritage, passion, and expertise, you cannot go wrong with Schwinn. Like all its other helmets, the Thrasher edition is built to the Schwinn Quality standard, which is the company’s foundation of commitment to creating the best bikes and bike-related gear. Not only does it look good, it keeps you safe and comfortable all throughout. Enjoy the ride with the flow ventilation holes placed all over the helmet that allows you to stay cool. With the Dial Fit strip on the back, you get 100% adjustability for the perfect custom fit to suit smaller or larger heads. So say goodbye to annoying slippage or uncomfortable tightness. The design also includes a visor to protect you from the elements, but you can always remove it in the event that you prefer wearing sunglasses. It is available in youth or adult size with varying colors and styles. You can also get a fully reflective one, or with a rear taillight for night biking. Schwinn 360° Comfort pairs a dial-adjustable fit system with full-range padding for the perfect customized, comfortable fit. Lightweight, three-piece microshell enhances durability without weighing you down. 20 top air vents provide crucial ventilation on hot summer rides. Adjustable side straps allow you to fine tune fit and comfort and detachable visor helps reduce glare. Apart from protecting your head from multiple impact, this helmet from Triple 8 is specially designed to keep your sweat at bay, which is unfortunately a byproduct of any sport. This is great for those who suffer from excessive sweating. Along with the classic helmet design, it features its patented stink-free, moisture-wicking Sweatsaver Liner inside the helmet. And to ensure you are able to use the helmet for years to come, Triple 8 has designed the Sweatsaver Liner to be replaceable. You can get the replacement liners separately, which is available in various colors to customize your helmet. The ABS outer shell of the helmet itself also comes in a number of colors in rubber, glossy, or metallic finish, so you will surely get one that will suit your style. The sizes available ranges from XS to XL. Although designed for skateboarding, in-line skating or rollerblading, and roller derby, you can also use it for biking and scooters. Conclusion: When it comes to the safety of yourself or your loved ones, make sure to invest in a good helmet. It is always better to be safe than sorry. After all, your head is your most valuable asset. Take this list as a recommendation when you need to purchase a helmet, and remember, safety always comes first.